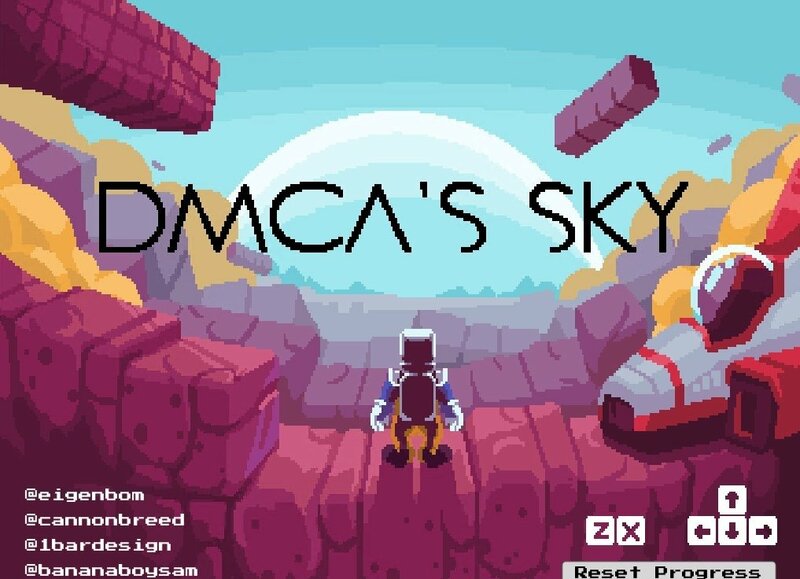 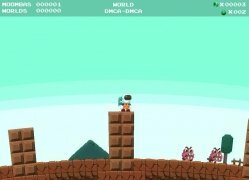 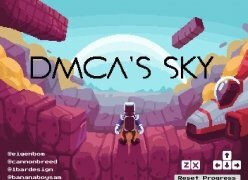 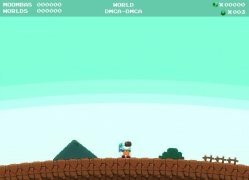 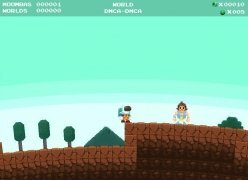 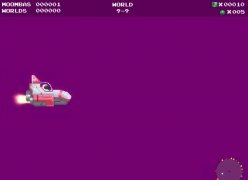 The launch of the exploration video game DMCA's Sky hasn't left anyone cold and the first clones have already appeared. 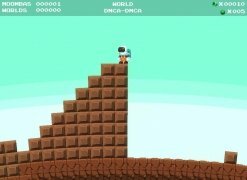 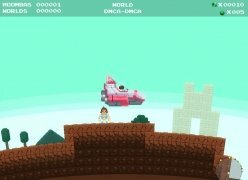 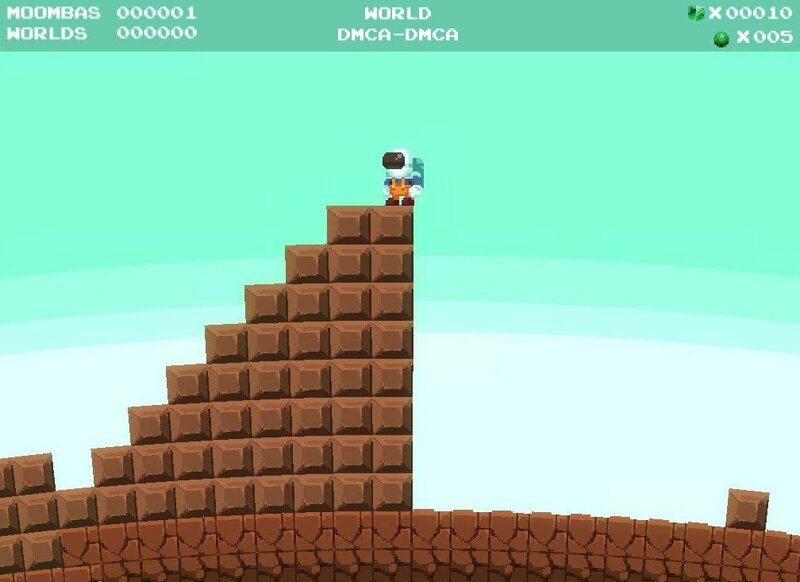 One of the most renowned ones was definitely No Mario's Sky, a mashup between the new Destiny and a classic Super Mario Bros. game. Unfortunately, Nintendo's reaction, who are always very alert about any game that could threaten their copyrights, didn't take too long to appear and they've already requested the takedown of the game starring the cheap copy of the most famous plumber in the gaming world. 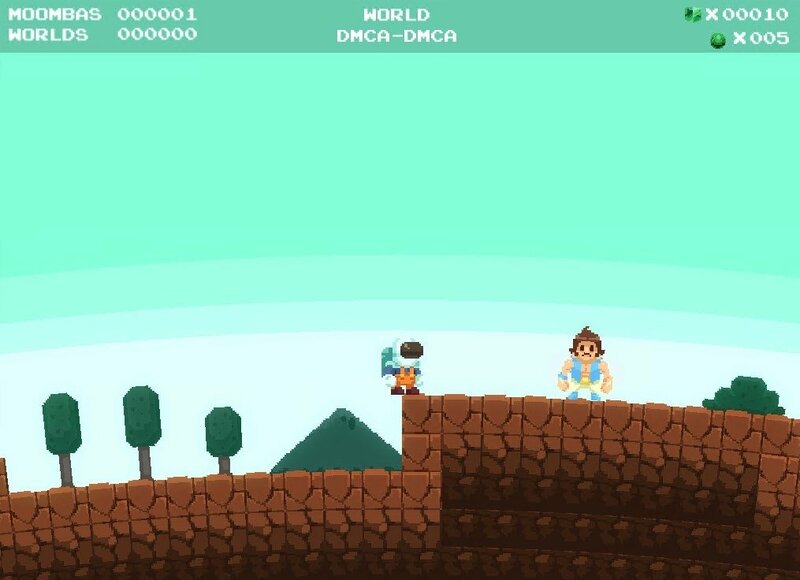 But the guys at ASMB, developers of No Mario's Sky, haven't taken too long to answer Nintendo's DMCA. And they've done so with plenty of humor, publishing a new version of the game in which all references to the Japanese multinational company have been removed. 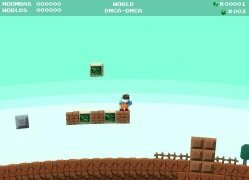 Every law has a loophole. Thus, in DMCA's Sky, Mario has been replaced by an astronaut called Finn, who has to explore an endless universe searching for his princess, that's not Peach but Mango. On his way he'll have to jump on the evil moombas -not to confuse with goombas- to kill them and travel to other planets in his spaceship. As you can see, any similarity with Mario Bros. must be pure coincidence.